Are you looking forward unique tradeshow marketing ideas? Capture your target audience with the Activation Station – a social media photo booth for a for a corporate event, for a conference, for a convention, meeting, or for expo marketing. 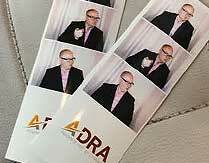 Convention photo booth rentals in NJ are a great way to get your audience to interact with your brand. Are you looking for a Photo Booth for a Grand Opening? 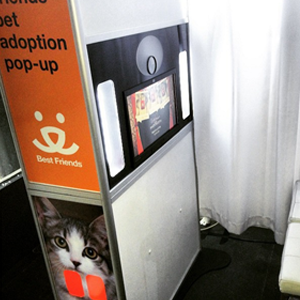 Our Activation Station is an incredible way to engage with your new customer base. 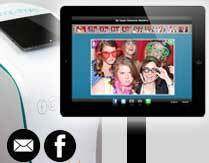 Customers can snap their photos and have their images printed immediately. The prints would be completely customized with your branding from social media hashtags to logos to anything else your marketing team can dream up. Photo Completely capture the attention of your audience with the Activation Station’s instant photo taking capabilities all while promoting your message. Our unique and exclusive Activation Station is truly one of a kind. It was designed from the ground up to not only be sleek, but also functional. 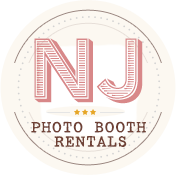 Give your employees a new way to interact with each other and your company by using NJ Photo Booth Rentals for your next event. 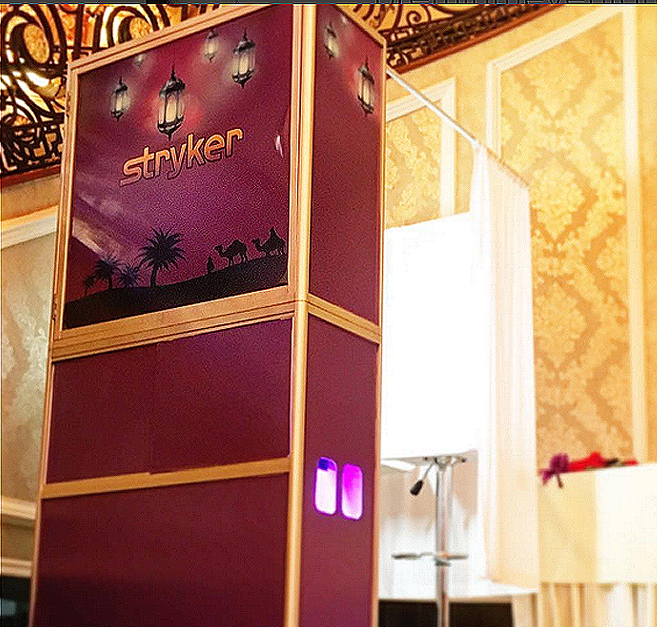 Our corporate event photo booth is completely touch screen, high definition, and features pro-level photography cameras so your images are always great. Once the photos are taken, the photos will be printed out in less than 10 seconds so your employees can take their prints home with them or leave them on the office bulletin board or break room refrigerator! The Activation Station is a modern, sleek way to engage your target audience (or employees) and allow complete social interactivity with your brand. Users are able to instantly upload their photo booth photos to Facebook, or share via email, twitter, or other social media. All messages can be branded with your logo, corporate messaging, slogan, event date, hashtag, or social media tag information. Our corporate clients are our partners, not our customers. We want to see you succeed as much as possible with your event. That’s why we work with you from concept to execution to help you reach your goal. NJ Photo Booth Rentals is a photo booth company in NJ however through our vast network of industry partners OR the marvels of modern aviation, we can help you with your corporate event regardless of where you are located. Give us a call or email us today!